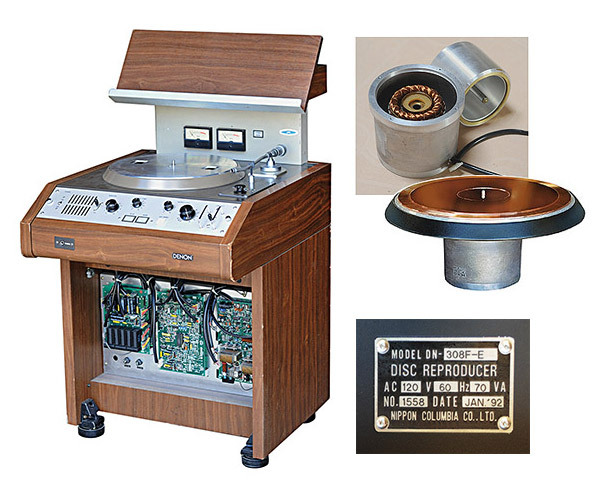 How do you describe a vinyl player so advanced, so immaculately engineered that the originals could never be purchased, only leased? When the total production run was limited to little more than 1,650 world-wide? 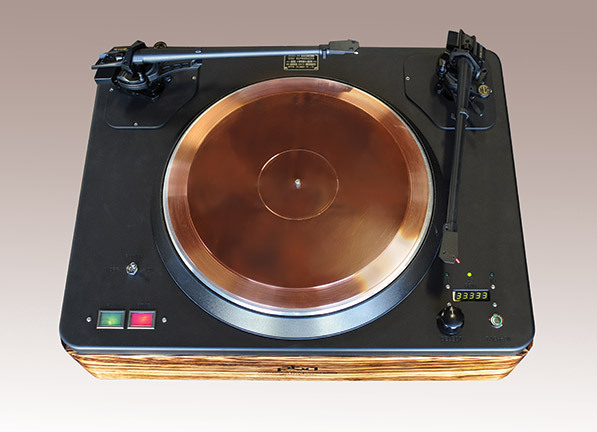 Only a few of the globe’s best radio stations were offered the exclusive contract to play these finely calibrated yet phenomenally durable turntables. Dubbed the DN308, it was created through the unique partnership of Denon and the Nippon Broadcasting Corporation (NHK) – and audio history was made. PBN Audio has searched out and acquired several of these rare players, and has transformed them from their original commercial console mode into unique works of audio art: The PBN-DN308. Key components of the original electronics – most notably the unsurpassed motor – have been refurbished and reconfigured. Details, such as the speed selection switch and power toggle, have been retained. The model number plate and authenticating documents are provided as well. All original parts are from the same unit. A special LCD display shows the precise rpm, to 1/1000 per revolution, in real time. The start/stop backlit buttons showcase its lightning-quick response. Each hardwood base is custom-finished to your tastes. 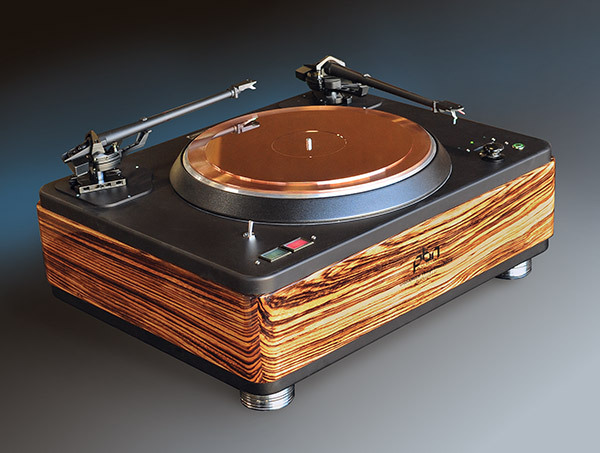 This turntable is, unabashedly, without peer. We invite you to call and add your name to our waiting list.